Saying we at Priority Health are passionate about food is an understatement! This year we were delighted and privileged to have partnered up with the very talented Adelady Michelle Pearson. 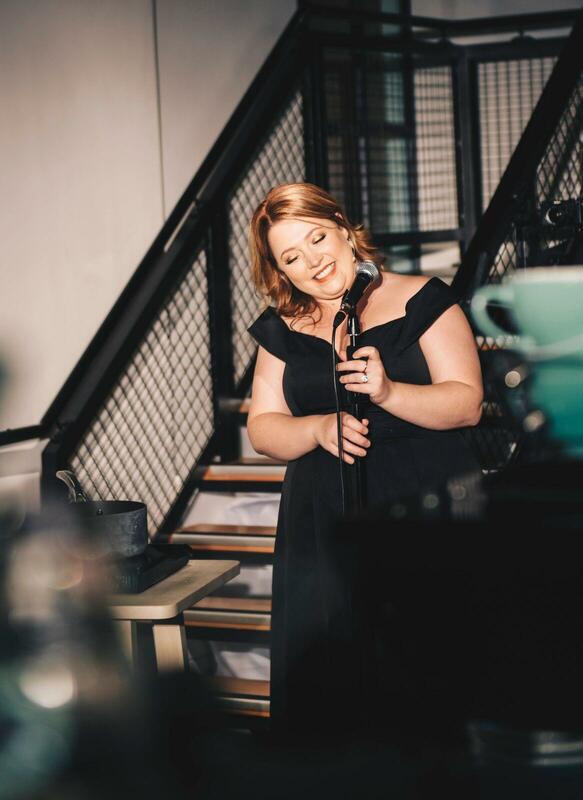 Michelle is the local singing, cooking and entertaining sensation of Comfort Food Cabaret. Premium Choice date and almond pudding with sticky butterscotch sauce, vanilla cream and walnut salted toffee crumb. Before we knew it the magical evening had come to an end, we were full on delicious food, amazing wine from Bourke and Travers and had made new friends and enjoyed great company. We wait with anticipation to see what Michelle comes up with next, however in the meantime, we may take her up on her "Cooking Culture" catering experience. That's right! She can also host dinner parties at home for you. 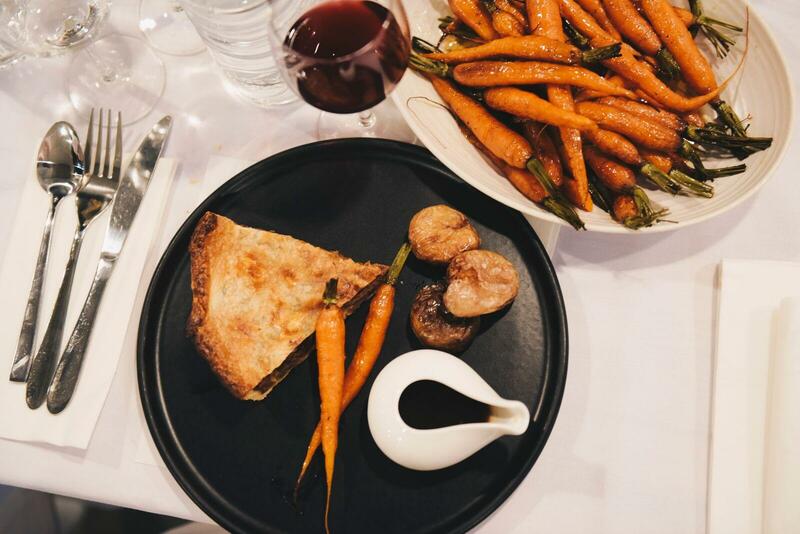 Her combination of cook, caterer, party host, event manager and performer creates an unforgettable dining experience. "My love of cooking and food almost rivals my love of music and therefore Cooking Culture was born. To me, cooking and sharing food with loved ones in celebration or as part of our everyday lives feels like my culture and I love to create, inspire and comfort with food and cooking. I specialise in catering for special events that are small to medium in size and dinner parties. If you're looking for a dinner party with some pizzazz why not consider a musical dinner party where I will serenade your guests and cook for them. I pride myself on catering for specific dietary requirements whilst maintaining the quality and integrity of flavour in food. I will work with you and your budget to design a menu that everyone enjoys." Feel free to checkout Michelle's website for news on all her services and upcoming events at www.comfortfoodcabaret.com.au. We impatiently wait the details of Michelle's next event! In anticipation of her upcoming event details, in true "foodie" form, we would like to leave you with Michelle's end act, dessert (a Premium Choice favourite) . 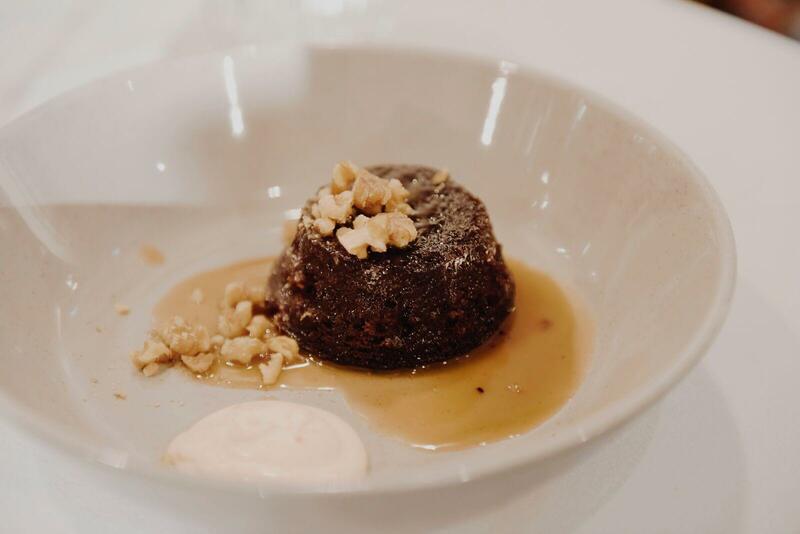 Enjoy Michelle's gluten free Sticky Date Pudding with a twist. For full recipe details, check out the recipe here at the Priority Health Blog page.